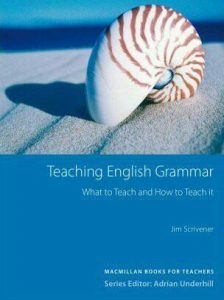 I attempted to down load an iBook/PDF for a text book called Teaching English Grammar. The site redirected me to download from usafiles.net. The download does not seem to work to South Africa. It downloaded the cover page (Pic of a seashell) perfectly, but then followed a page of garbage/gibberish and after that, 285 blank pages. In light of this, please cancel the subscription, as it was actually opened by my son, using my credit card. Being a pensioner, I cannot afford $20.00 per month.